In Margaritaville®, meals are slow-paced and savored - whether eaten on your patio or in your dining room with a loved one, dinner is a time to unwind. An indulgent frozen concoction straight from the Margaritaville® Jimmy Buffett Anniversary Edition Key West™ Frozen Concoction Maker® is the perfect ending to a leisurely meal. It effortlessly mixes sophisticated and delicious after-dinner drinks in just seconds that can be sipped slowly as the evening winds down. Light and delicious limoncello drinks are served after dinner at many Italian restaurants as a delectable finish to a meal. You can easily create a fun frozen concoction version of this classic after-dinner drink in just seconds. Add ice to the reservoir and all ingredients to the Margaritaville® Jimmy Buffett Anniversary Edition Key West™ Frozen Concoction Maker®. Flip up the Shave & Blend switch to automatically mix the concoction to the perfect consistency. Serve in fluted glasses with lemon slices for garnish. 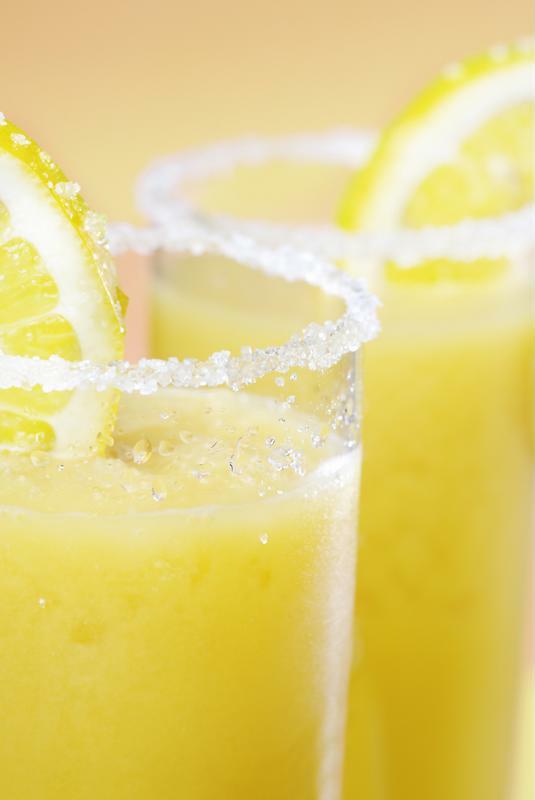 A Sparkling Limoncello Frozen Concoction is a smooth and refreshing after-dinner drink. A freshly brewed cup of coffee at the end of a long meal feels luxurious and decidedly European. Try this frozen concoction recipe that puts a delicious twist on this Old World tradition. Add ice to the reservoir and all ingredients to the Margaritaville® Jimmy Buffett Anniversary Edition Key West™ Frozen Concoction Maker®. Flip up the Shave & Blend switch to automatically mix the concoction to the perfect consistency. Serve in oversize mugs and enjoy. A small mint candy is hardly the celebration that a great meal deserves! Instead, make this fun frozen concoction in your Margaritaville® Jimmy Buffett Anniversary Edition Key West™ Frozen Concoction Maker®. It incorporates refreshing mint flavor with a touch of cocoa and a splash of whiskey to cap off your dinner. Add ice to the reservoir and all ingredients to the Margaritaville® Jimmy Buffett Anniversary Edition Key West™ Frozen Concoction Maker®. Flip up the Shave & Blend switch to automatically mix the drink to perfection. Pour into tumblers and garnish with mint sprigs. Cap off dinner with a frozen concoction. A glass of smooth bourbon is just the thing to settle down with after dinner. Sipping this rich, comforting flavors in this frozen concoction - helped by a dash of aromatic spices - is just like curling up with a cozy blanket and a good book. Add ice to the reservoir and all ingredients to the Margaritaville® Jimmy Buffett Anniversary Edition Key West™ Frozen Concoction Maker®. Flip up the Shave & Blend switch to automatically mix the drink to perfection. Pour into tumblers with brown sugar rims. 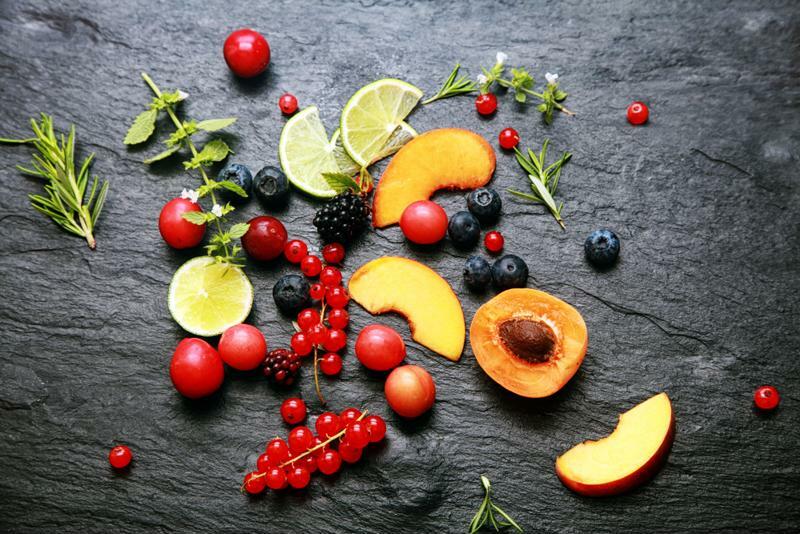 Peaches, limes, berries and other fresh ingredients can be used to make delicious after-dinner frozen concoctions. 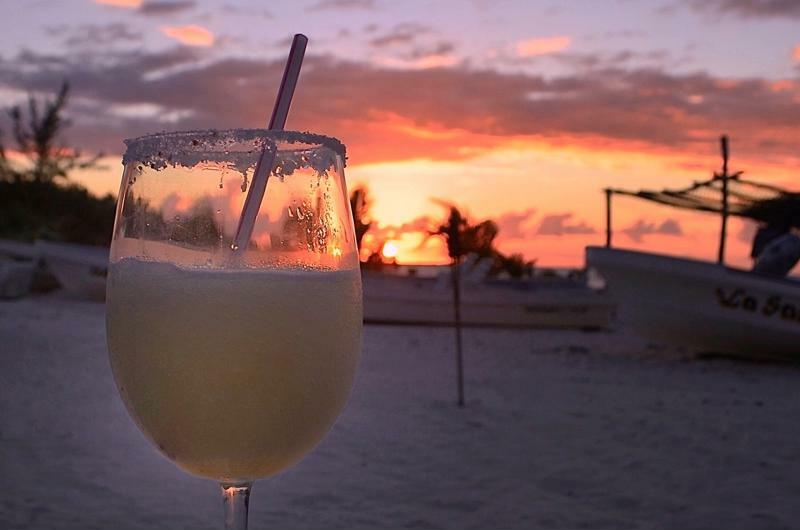 A margarita after dinner? Why not! This frozen concoction boasts light, bright peach and lime flavor for a sparkling treat perfect for sweet dreams. Add ice to the reservoir and all ingredients to the Margaritaville® Jimmy Buffett Anniversary Edition Key West™ Frozen Concoction Maker®. Flip up the Shave & Blend switch to automatically mix the drink to perfection. Pour into margarita glasses with sugar rims and garnish with peach slices.